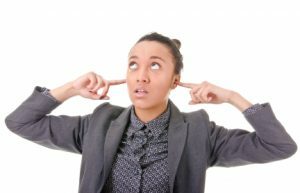 One specific role for the door supervisor is to act as a filter, preventing the entrance of unsuitable people or objects, as it is often safer to prevent them from coming onto the premises than to try to remove them later. Searching people as they enter premises is an important aspect of this role. 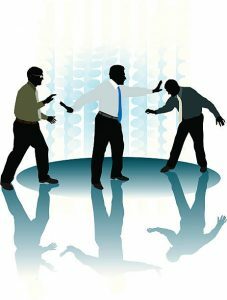 Conflict situations and consideration to the ways in which a security professional may help to reduce the risk of conflict in the working environment. 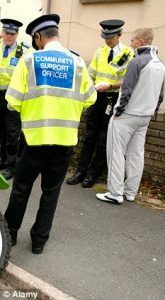 Under normal circumstances police have required to have reasonable grounds for a stop and search and should not be biased towards a particular person or group. 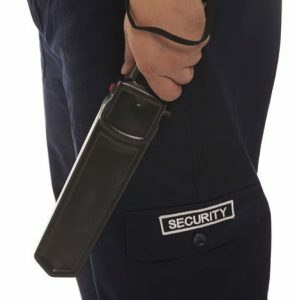 SIA licensed security staff can use reasonable force to protect themselves other people or property.